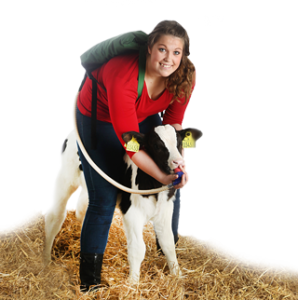 The ColoQuick colostrum management system provides you with a protocol that’s easy to follow for you and for your employees, consistently delivering healthy calves time and time again. All you need to do is follow these simple steps. 1. 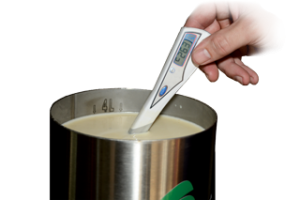 Choose good quality colostrum from your Colostrum Freezer Bank. 2. 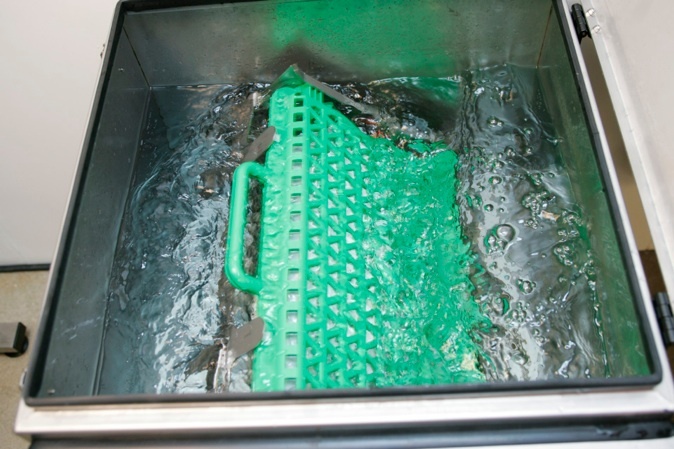 Place cartridge with frozen colostrum into the ColoQuick Colostrum Management unit and choose the thaw cycle. In fifteen minutes, the colostrum will be at 104F and ready to be fed. 3. 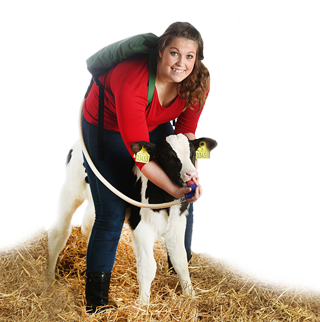 Feed newborn calf colostrum directly out of the colostrum bag held within the protective cartridge. 4. 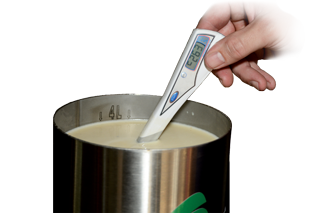 Upon collection of colostrum from the first milking, test the colostrum quality with a colostrometer or a Golden Calf Company Refractometer then fill a 4 qt colostrum bag. 6. Place the protective cartridge with the bag full of pasteurized colostrum into your Colostrum Freezer Bank from Golden Calf Company.